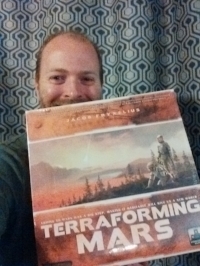 Congrats to Walter Bledsaw on winning our Civilization: A New Dawn Giveaway! With the launch of our third Quick Look video, we are hosting another giveaway! This time we have a copy of Civilization: A New Dawn up for grabs. To enter to win, comment on our video your favorite historic leader. Don't forget to subscribe to be notified of all new content. Winner will be announced on December 24th.